“The Iranian government has made peace with a country that was its enemy for 37 years and I cannot help wonder why it cannot make peace with its own people” the 2003 Nobel Peace Prize winner said in her January 18, 2016, open letter to President Hassan Rouhani. Ebadi’s letter was in response to the US-Iranian prisoner exchange on January 16, 2016. Four Iranian-Americans, including Washington Post reporter Jason Rezaian, who had been held in prison for 18 months on sham charges, were released by the Iranian government. In return, the US pardoned or commuted the sentences of an Iranian and six Iranian-Americans. 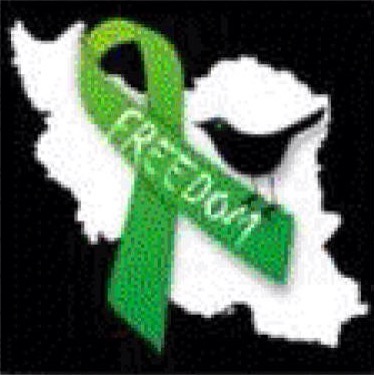 The International Campaign for Human Rights in Iran also issued a statement calling on Iran to free the many prisoners of conscience held in Iranian jails for their peaceful activism or beliefs.